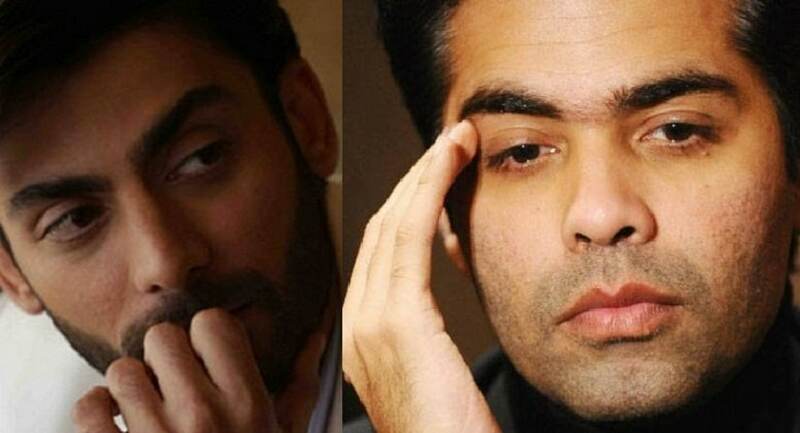 Filmmaker Karan Johar must be a very confused man these days. In a country where he enjoys the same rights as others, how can outfits, political and otherwise, of small consequence hold his business interests to ransom with such ease? How on earth would he know that India’s relations with Pakistan would nosedive a year later and make decisions accordingly now? He can make movies, provide employment to a lot of people, entertain a huge audience, make money and make richer everyone down the value chain, but how is he supposed to handle it when theatre owners decide not to screen his movie on a whim or under pressure? He is a soft target. Like so many others of his ilk and the creative community. He is an influential, even powerful, person in the film industry. But it is soft power he wields, not the real power – of muscle and ability to carry out threats – that counts, and is grudgingly respected in the country. He cannot vandalise theatres, unleash a few hundred men to tear down posters or stage rallies and issue warning to artistes. He can direct a movie sending a subtle message to a world getting paranoid over terror and Islamophobic, but he cannot terrorise people. He would like to mind his work. While minding his work, he would expect a few constants. Respite from hassles not connected to his work is one of them. He would like his business interests protected too. If he is threatened in any way, he would expect the police to be of help. If there’s a dispute of some other kind he would like to knock the doors of the judiciary. These are the avenues open to him, like to any other Indian. If there’s no help from these two, he is helpless. He can only be at the mercy of extra-constitutional powers. That’s what separates people like Karan Johar and say, someone like Raj Thackeray, chief of Maharashtra Navirman Sena, and makes him so unequal in the democracy ours. Leaders of outfits with local or limited interest command people who can carry out dire threats, make trade unions stop work and owners of theatres drop the idea of screening a movie. They only need an issue with emotional content. It could be anything – patriotism, nationalism and any matter relating to religion, region and culture. Thus we have organisations attacking pubs, killing rationalists, raiding libraries, threatening writers, harassing women in short skirts, destroying art work in exhibitions, branding people anti-national, snooping on food in hotels and what not. The list of targets can be unending. Since intimidation is the accepted language of conversation among these people, polite dialogue or conversation is out of question. Backed as they are by political powers, the law looks the other way when they are in action. They virtually go scot-free every time, encouraged thus to carry out their next offensive without much worry. 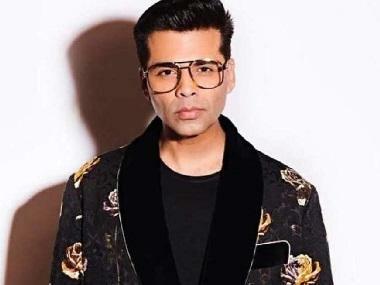 Where does that leave Karan Johar or by extension us? Johar’s problem is he could be targeted at multiple points, right from the stage of shooting to where his movie would be screened. People at different points can be 'managed'in different ways and he can hardly do anything about it. Others are more fortunate that way. Still that does not take away the helplessness we are exposed to. What is more worrisome is earlier these attacks or threats used to be irregular; the frequency of the activities of such groups over the last couple of years has made it a trend. There’s more violence and tendency to coerce in the air. Can we be assured of protection from these people? When the ruling establishment go indifferent and other political parties play the game of opportunism it is virtually impossible. It is one of the existential crises we face now. Wielders of rough, crude power are overwhelming those commanding soft power. It’s a mockery of the idea of all Indians being equal. While Karan Johar stays confused about his predicament, we need to ponder over this question seriously.